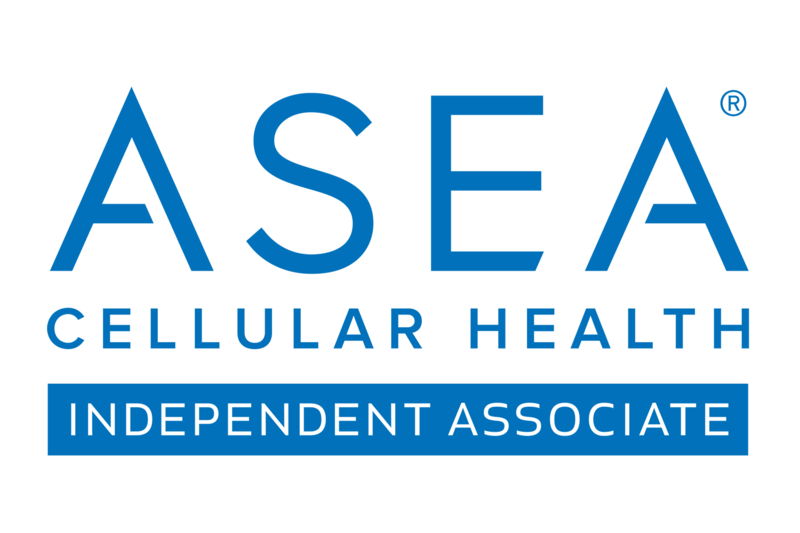 Asea has been shown in studies to increase the cellular production, bioavailability and utilization of glutathione, superoxide dismutase (SOD) and catalase by OVER 5 TIMES aka OVER 500%!! These are all antioxidant enzymes produced naturally within the body. Studies show that as we age the cells produce less of these important enzymes, which then leads to many of the health challenges we experience as we age. Increasing their availability to the cell has vast implications.